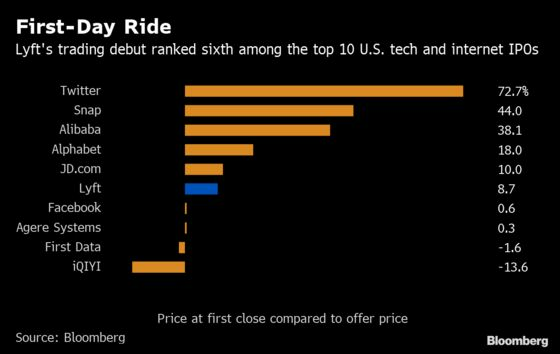 (Bloomberg) -- Tech unicorns got a bounce in their step with Lyft Inc.’s initial public offering valuing it at $22.4 billion after its first day of trading. 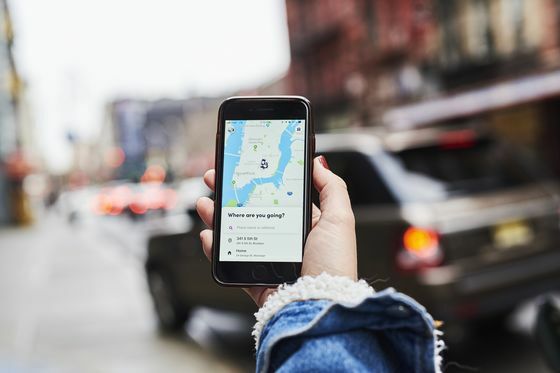 Ride-hailing’s No. 2 provider in the U.S. first raised its target range and then expanded its offering to raise $2.34 billion. 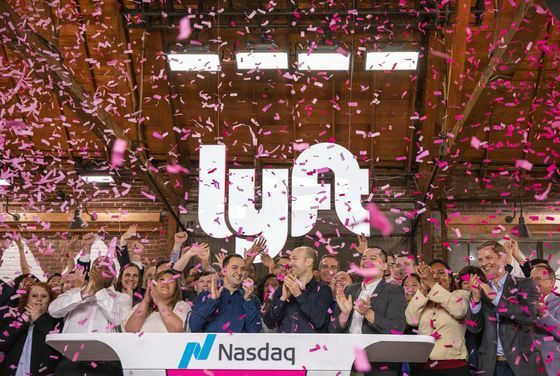 While the shares closed Friday up only 8.7 percent compared with the 21 percent surge at the opening bell, that’s still a validation by public investors of the company’s pre-IPO valuation, said Barrett Daniels, a Deloitte partner who specializes in IPOs.